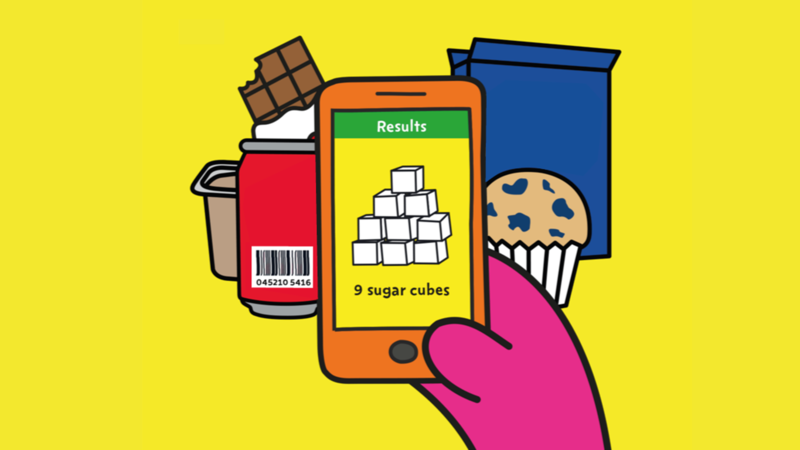 This week our Change4Life campaign launched the Sugar Smart app, following revelations that 4-to-10 year olds consume over 5,500 sugar cubes a year, or around 22kg - the average weight of a 5-year-old. The free app works by scanning the barcode of products and revealing the amount of total sugar it contains in cubes and grams. A short film called Sugar Boy was also released to warn parents about the health harms of consuming too much sugar. Prison based substance misuse treatment services, along with prison healthcare, are now dealing with a significant increase in the use of new psychoactive substances, or ‘legal highs’. We've blogged about this and have also launched a new toolkit to help custodial and healthcare staff deal with this issue. PHE's Kevin Fenton has blogged to argue that suicide is not inevitable - he outlines tools and actions that local authorities and organisations can take to tackle it in their areas. The second edition of our TB strategy update newsletter has been published. To receive the newsletter simply sign up with your email address. It was announced this week that flu is now circulating at high levels. The Department of Health has issued guidance on the use of antivirals in primary care. 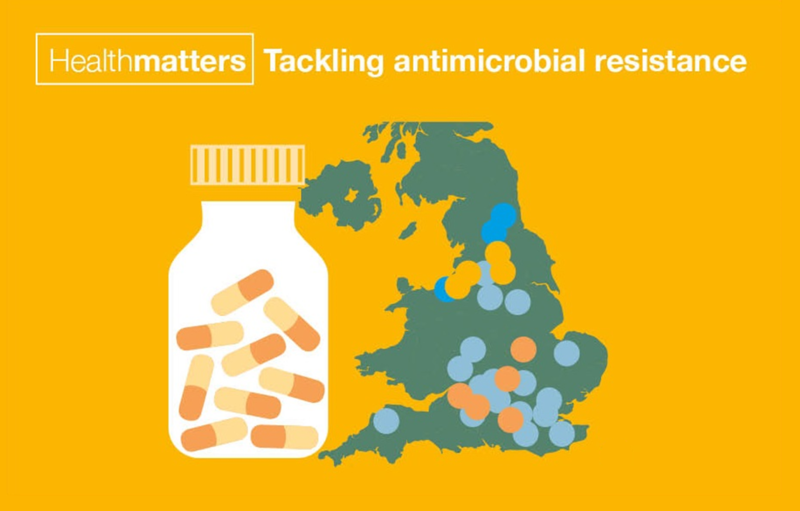 Following our latest edition of Health Matters, focusing on fighting anitmicrobial resistance, we've answered some of your questions on this topic. Invasive mosquitoes have become widely established across Europe, with subsequent transmission and outbreaks of dengue and chikungunya virus. We've blogged about the changing risks from mosquito-borne diseases. A screening milestone has been reached - the one millionth 65 year old man screened for Abdominal Aortic Aneurysm. Over the holiday period other PHE announcements included the launch of a new smoking campaign - highlighting that chronic smoking-related lung disease blights over 1 million lives in England - and we flagged PHE staff who were recognised in the New Year's Honours. We also published two blogs rounding up activity over the last year. PHE's Kevin Fenton discussed work to promote health and wellbeing in 2015 and we produced a 'Year at PHE' blog, highlighting key news, campaigns and initiatives over the last 12 months.